Where is Canada's Industrial Heartland? The Town of Ingersoll is thrilled to be recognized at the 2019 Canadian International Autoshow in the Chevrolet exhibit. “Proudly Made in Ingersoll, Ontario” is prominently displayed on every Chevrolet Equinox at the Autoshow. The Entrepreneur Opportunity Network (EON) is an initiative at Ryerson University with the goal of ensuring young Ontario Entrepreneurs have access to a wide range of mentors, networks, resources and thought leadership regardless of the community they call home. 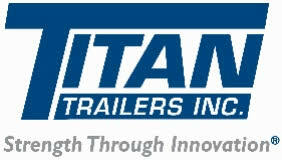 The Town of Tillsonburg congratulates Titan Trailers Inc on their acquisition of the 1 Clearview Drive and 3500 Highway 3 properties in the Town of Tillsonburg. 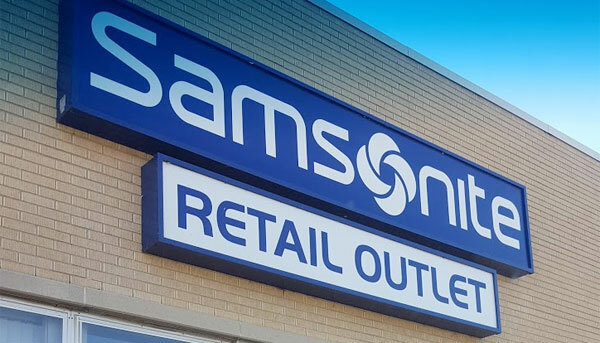 The purchase of the approximately 50 acre site with 270,000 square feet is in addition to a recent expansion at their Delhi location in Norfolk County. 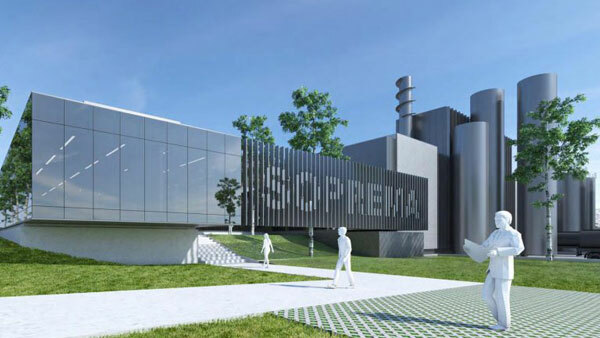 In the presence of Trevor Birtch, Mayor of the City of Woodstock, Mr. Richard Voyer, Executive Vice-President and Chief Executive Officer, unveiled the products to be manufactured at SOPREMA’s new plant in Woodstock, Ontario, and symbolically marked the beginning of construction works. Ontario is partnering with SOPREMA Canada and Hino Motors Canada to drive economic growth, creating more than 60 new jobs and supporting 100 existing positions in southwestern Ontario. Kathryn McGarry, MPP for Cambridge, made the announcement today at Bend All Automotive in Ayr on behalf of Jeff Leal, Minister Responsible for Small Business. 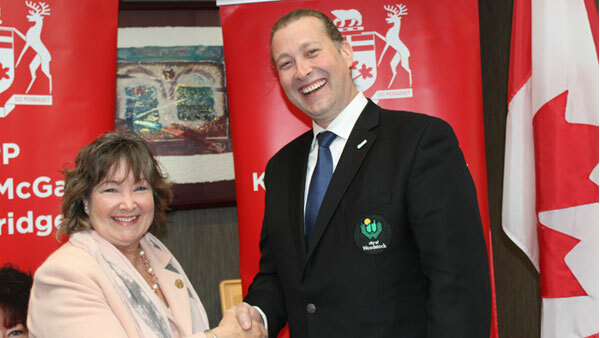 The Municipality of North Middlesex recently committed to annual membership in the Southwestern Ontario Marketing Alliance (SOMA). SOMA is one of the longest established regional marketing organizations in the Province of Ontario which caters to the needs of small and mid-size municipalities seeking foreign direct investment opportunities. 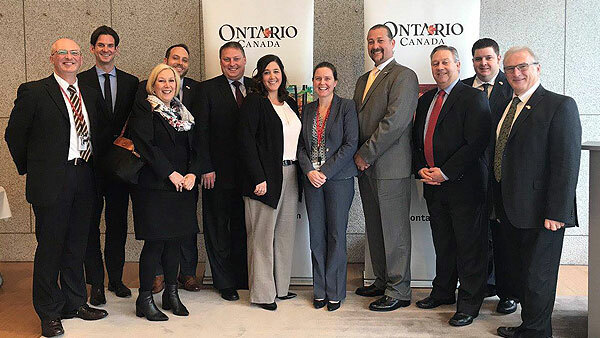 The Southwestern Ontario Marketing Alliance (SOMA) has returned from a successful trade mission to China and Japan. The purpose of the mission was to promote the SOMA region as a competitive manufacturing and investment location and to strengthen trade relationships. Ontario province in east-central Canada and home to capital Ottawa is working on facilitating development of automated vehicles by launching the Autonomous Vehicle Innovation Network (AVIN), in Stratford, Ontario. 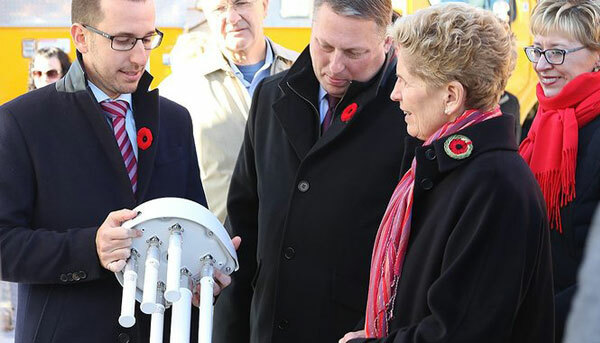 The AVIN demonstration zone, which opened on November 8 is the first of its kind in Canada. 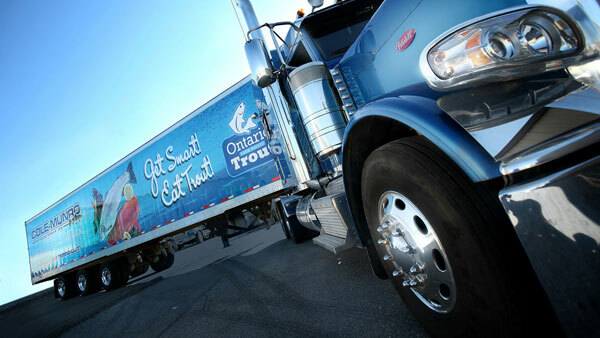 Cole-Monro Foods Goup Inc., one of Canada’s top Rainbow Trout/Steelhead processors has decided to grow their business in St. Thomas and invest further in this community. Construction has begun on a new 27,000 sq ft facility scheduled to open in the spring of 2018.